When you or someone you love has been diagnosed with cancer, we know that it is important to be seen quickly by health care professionals with the knowledge and expertise to help you make the right decisions. rapid initial assessment and rapid access to treatment. a holistic and shared care approach to cancer care and treatment to allow patients and families to make decisions that are right for them. 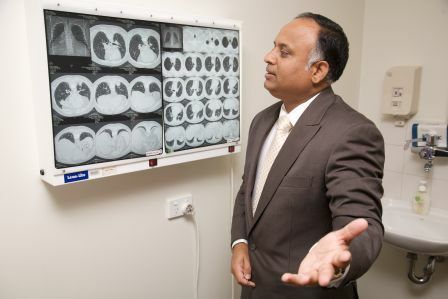 a multidisciplinary approach to cancer care that provides access to some of the best surgeons and cancer specialists in Australia. 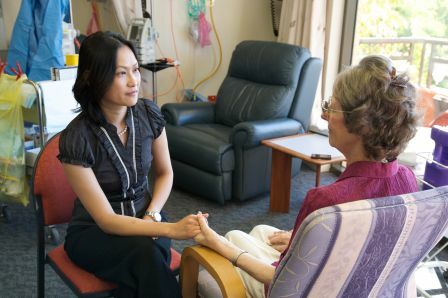 providing cancer care with compassion, understanding and respect.